Today, successful web marketing is all about driving up conversion rates. Getting lots of people to visit your website is challenging enough. Even more so is to convert these visitors because, if they don’t convert, then you don’t profit. Conversion rate optimization tools can track features that keep visitors in the sales funnel. Many are free, allowing you to affordably track insights such as usability, landing page design features, and call-to-action effectiveness. There are, fortunately, free tools that can do all these and more. The benefits include real world data you can act on. No technical expertise is needed either. There are plenty of features to help you boost conversions. Below are the 10 best free conversion rate optimization tools, but first you need to understand what to expect out of them. Before you select a tool, it’s important to understand conversion rate optimization. It is about improving your website’s performance based on insights derived from analytics and real user feedback. Each site has its own unique objectives. The goal is to make the most of traffic you get and meeting these objectives and sales expectations. Call to Action: “Buy Now” or “Sign Up” buttons are examples. These enable a visitor to take an action that is a direct conversion or leads to one. Conversion Funnel: The sequence of actions or web pages a user takes to complete a conversion. A/B Testing: The process of testing one version of a web page or element against another to gauge effectiveness. Multivariate Testing: Different variations and combinations of page elements including pictures, copy, and CTAs are tested to see what leads to more conversions. Other terms to know include bounce rate, or the percentage of visitors who leave after viewing one page on your site, and exit rate, the percentage who leave after seeing each page. You can also track average time on the site and average page views. Also, ask yourself the following questions. Are your headlines getting attention? Can visitors use your site, find CTA buttons, and locate checkout features quickly? Are your CTA buttons positioned, sized, and colored, so visitors notice them? Have you conducted adequate A/B testing? Do you have high bounce and exit rates? If so, that means visitors are moving on before converting. FiveSecondTest allows users to look at landing pages you upload. They get five seconds and then are asked a few questions based on your content. Free if feedback is provided to users in exchange for free tests. Upload home page designs, landing pages, logos, and marketing materials. See responses including keywords to help gauge first impressions. User feedback is available at an affordable price. Creating a test is free. Users have only five seconds to remember important details. Viewership is random unless you recruit your own testers. Responses must be ordered using account credits, which may be earned or purchased. Usability Hub offers a credit-based pricing scheme. For 20 credits: $1.00 per credit. For 100 credits: $0.85 per credit. For 1000 credits: $0.50 per credit. For 3000 credits: $0.40 per credit. Response Cost: Regular responses cost one credit each while targeted responses will cost you three. The Google Analytics interface provides many free tools for CRO, including a wide array for small businesses. Valuable insights into how visitors find and use websites. See how they interact with images, videos, social media, and on their smartphones. Features such as cross-device data, event tracking, and iOS and Android SDKs. Use website tags and the Google Tag Manager for analytical purposes. Content Experiments feature for testing up to 10 variations of a landing page. Works with multiple platforms and is constantly in development. A limited number of goals is supported. Frequent updates mean constant training. Google Analytics Premium: While the basic version is free, the premium edition costs $150,000 for a one-year subscription! It has no data limitations, faster data processing, access to unsampled data, and access to up to 50 custom variables. Finteza is a web analytics tool similar to Google Analytics, but provides a far more accurate and user-friendly interface. 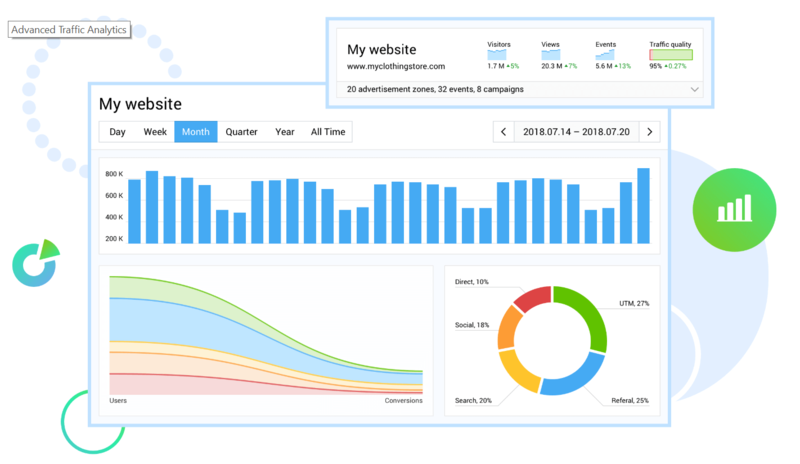 Generates the most reliable website and mobile app traffic analytics by tracking conversions, goals, referral sources, and much more. Allows advanced targeting based on consumer behavior, demographics, and location analysis. Detailed statistics in the reports are updated in real time with bot & toxic link detection. Supports ads and landing pages in various sizes for PPC campaigns. Not very well known compared to other systems since Finteza was launched in November 2018. Finteza Analytics is currently free to use without limitation restrictions. This may be subject to change during the upcoming months, according to the on-going pricing model development. Just by entering a subject, the Content Idea Generator can provide sample headlines. Provides a headline based on your topic, with detailed analysis. You can keep generating ideas just by clicking the arrow button. The site provides tips for getting the best results. Insights on content strategy and a link to numerous SEO tools. Inspiration to create and choose useful page titles. Provides insightful ideas and inspiration, but picking the best headline for your web pages and articles is up to you. This tool is completely free of charge. Includes a full set of tools to help improve conversion rates. 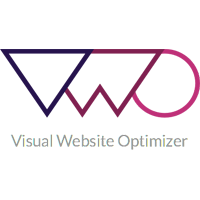 Visual Website Optimizer offers paid plans, but you can try out all the features with the 30-day free evaluation. Provides A/B and usability testing tools, heat maps, multivariate testing, and behavioural targeting tools. Integrates detailed analytics with insights into website variations. Visual campaigns can be set up in minutes. The trial has a 1,000 visitor limit. Standard Plans: A Startup Plan, supporting 10,000 visitors monthly, is $49 per month billed annually or $59 on a month-to-month basis. The Business Plan is $129/month annually or $155 month-to-month. It supports 30,000 monthly visitors. Enterprise Plan: Starts at $999 per month and provides a custom solution for large agencies and enterprises. Free tools include horizontal layout testing, readability analysis, or assessments of visitors’ first impressions. Conversion Voodoo offers these and more plus paid services. Helps optimize your landing page design. Insights that can be used to streamline calls to action. Free performance analysis of your website. Covers desktop, mobile, tablet, and leading OS platforms. We haven’t seen any complaints about Conversion Voodoo’s services. Revenue-driven cost: Payment is based on additional revenue, with no up-front or monthly costs. Guarantee: The company waves any fees if clients don’t see at least a 15% rise in profits. Since your CTA button can make or break that all-essential landing page, ButtonOptimizer.com offers just the right tool. It provides design ideas and ready-made code. A free call-to-action button generator lets you select parameters and creates a button in CSS and PNG formats. Creating a button takes about one to two minutes. Create as many buttons as you want, which helps with split testing. No guesswork in designing and creating a functional CTA button. Add base color, button text, size and border details, and other design elements on an easy-to-use interface. Its purpose is limited to creating call-to-action buttons, but the right design in the right place can make all the difference. Another heat map tool, AttentionWizard attacks various landing page optimization aspects, including calls to action, images, layouts, and more. 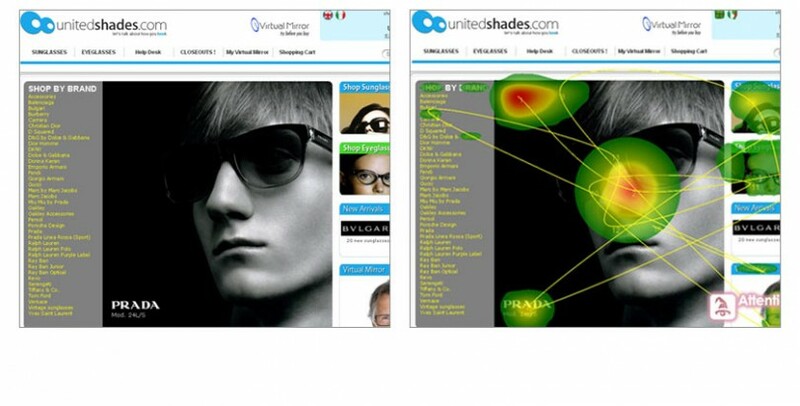 Uses eye-gaze path heat maps to help see what stimulates visitors’ attention in five seconds. Computer simulation and modeling based on several different algorithms, created through various neuroscience studies. Analyzes brightness/intensity, edges, length/width, colors, letters, skin texture, and human faces. 75% correlated with eye and mouse tracking. Avoids having to recruit human subjects. Assess website layout before a presentation or going live. Does not evaluate the strength of sales copy or brand/value propositions. No insight into your site’s psychological impact on visitors. Does not analyze the exact impact of individual design schemes. Introductory Offer: Users can try 10 heat maps for just $1. Although not exactly free, this gives users a risk-free trial for 30 days. Bronze: For $27 per month, you get 10 heat maps monthly. Best suited for small businesses and freelancers. Silver: For $97 per month, agencies and medium sized companies get 50 heat maps monthly. Gold: At $197 per month, large businesses can make use of 200 heat maps each month. Runs quick checks such as five-second tests, click tests, questions for feedback, navigation tests, and preference tests between two design options. UsabilityHub is always free. Provides simple tests to real people. People can pick from design options by stating which they prefer. Design surveys ask straight forward questions. Examine how users navigate around websites/applications. Make tests and invite recruits for free. Responses must be ordered, requiring credits to be purchased. Customization and team features available in Pro version. UsabilityHub Pro – $99/month: The paid version includes demographic targeting, team accounts, post-test redirection, chained test sets, variation testing, and test customization. Credits: Pricing starts at $1.00 per credit down to $0.40 each depending on how many are purchased. This comes to around $20 for 20 credits to $1,200 for 3,000 credits. A/B testing is common in the CRO world, but many people don’t know exactly how it works. With A/B Significance Test from Kissmetrics, check the statistical significance of the test and whether the data are telling you something reliable. It lets you enter test results and analyzes information from Test A and compares it to that of Test B.
Identifies which test converts better and gives a percentage of certainty that elements of one test will increase conversion rates. Reduces the chances of A/B testing mistakes. Input your results directly onto the tool’s web page. Check the results of any test campaign, even from outside tools such as MailChimp. Just checks A/B test results. It doesn’t give you specific recommendations for improvements. A simple online calculator to check statistical significance. There is no charge to use the online calculator. 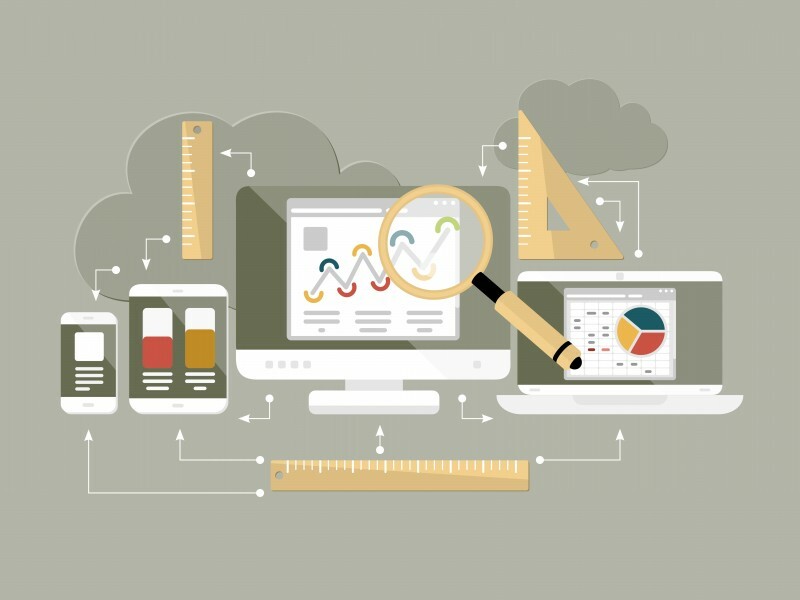 Free conversion rate optimization tools are plentiful, and they can make things much easier. Always check to see the features that you are getting. Some features may only be available with paid versions. Although some of the free tools mentioned are quite simple, they are extremely useful if you know how to use them. Interactive analyzers and calculators can give you valuable insight. These are great if you are trying to get a small business off the ground or are a freelancer in the world of online marketing. From individual design elements to usability analysis, the most current technology is available to help you uncover the mysteries of website visitor conversion. Remember it’s never enough to find ways to just draw visitors in. The layout, content, CTA buttons and functionality of your website impact the time people spend on your site and whether they’re tempted to buy your product or service. Luckily, there are enough free conversion rate optimization tools to pick from. These are just 10 extremely useful and insightful ones that will save your business money in the process, and which can help boost sales in the long run. If you’re looking to spend as little as possible on building conversions, don’t hesitate to give these tools a try and look for other great free online resources too. Fantastic post and really helpful. I was creating an info-graphic on a similar topic, this post and the tools mentioned here are going to be helpful for me to create the info-graphic more insightful and informative. In addition to all these, asking your happy customers about how did they feel browsing your website, can get you some really good data which you can further analyze to increase your sales conversions. Great blog about conversion rate optimization thanks for sharing jon.